There is one easy way to reduce your fleet costs – stop personal use of company vehicles. But it’s not as easy as it sounds unless its a light commercial vehicle or you’re a small business. Employees consider a company car as part of their salary so taking away this benefit would cause a huge disruption in the workplace. Before you wave this idea away completely consider the new research from Allianz Australia that highlights Aussie’s habits behind the wheel – revealing we’re a nation of parent taxi drivers. According to the research nearly two-thirds (61%) of Australian parents and carers report spending up to a full work day (eight hours) every week on ‘taxi duty’, with more than one in ten (12%) spending nine or more hours a week picking up and dropping off. And many of these are in company funded vehicles. The national survey of 1,000 people found that parents could reduce the amount of time they spent in the car if they shared the taxiing load, with only one in three (35%) Aussie parents and carers carpooling with other drivers (does this sound familiar?). “Allianz knows that Australia’s parents and carers work tirelessly to take care of their kids, not just doing the morning and after-school pick-ups but getting them to all of their other activities – whether it’s footy practice on the weekends, or after-school music lessons,” explains Allianz Australia Chief Market Manager Nick Adams. “It’s amazing how quickly the ‘parent taxi’ hours can add up and become a big challenge for mums and dads as they try to balance family life with work and other priorities – and, of course, traffic,” he said. 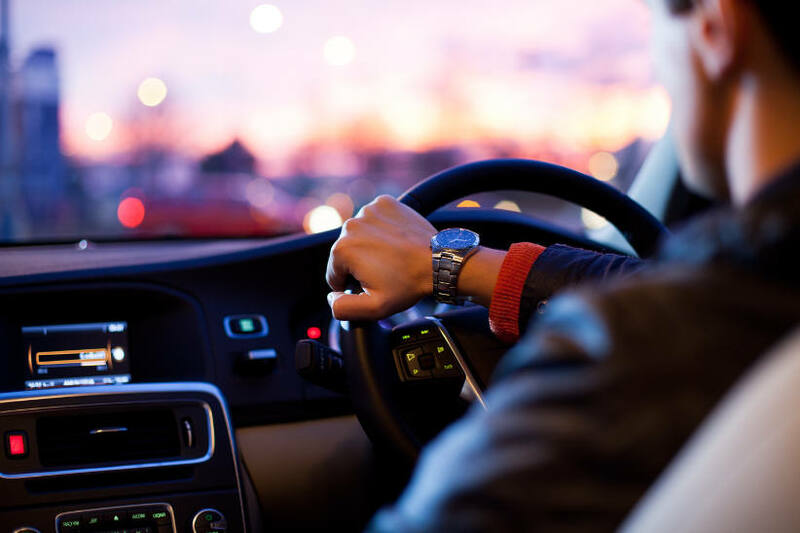 Encouragingly, the research found that when it comes to splitting the parent taxi duties among mums and dads, both parents reported spending a similar amount of hours per week driving the children (29% and 32% report up to 8 hours per week respectively). It also found that the concept of a lazy weekend is clearly a myth for most parents, with their ‘taxi’ hours spiking on the weekends. Nearly half (44%) of parents report spending up to three hours driving their kids around every Saturday, and more than a third (36%) report the same on a Sunday. More than one-quarter (26%) of Aussie carers spend the same amount of time driving other people’s kids around. The mobility challenge faced by fleets is reflected in the broader community so there may be some simple technology already available that can help you reduce your fleet costs. Just ask around next time your watching some kids sport.